This winter, make your own homemade skin care creams using easily available kitchen items! Why take the tough road ahead that doesn’t guarantee much, when life can be simpler using techniques at hand. What are we talking about here? DIY beauty skin treatments of course, and today we would like to share with you a couple of DIY beauty homemade skin care creams that can be made using ingredients in your kitchen- fast, reliable, efficient and cost effective- now that is what we call beauty with a purpose! Read on and share this post with your besties too- sharing is caring! 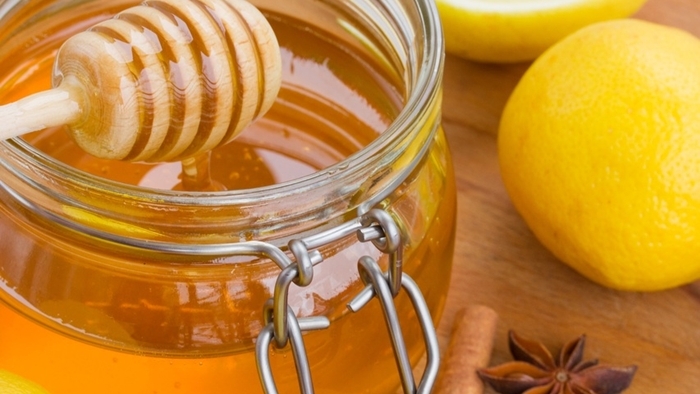 The benefits of lime and honey for skin care cannot be undermined. Women in the past and for many decades now have trusted the duo for all skin types, especially with oily skin. What you need is a tablespoon of honey and a whole lime. Press the lime and extract its juice, and add honey to the liquid. Rub with the fingers and apply on your face. Wait for ten minutes and then wash off. Do this daily and nourish your skin, beat aging signs, bring back the radiance and glow much needed. The flesh of an avocado is best filled with healthy fats, much needed and appreciated by dry skin. Now is the time with the chill in the air and the change of weather that too, basis which this cream should be made at home. 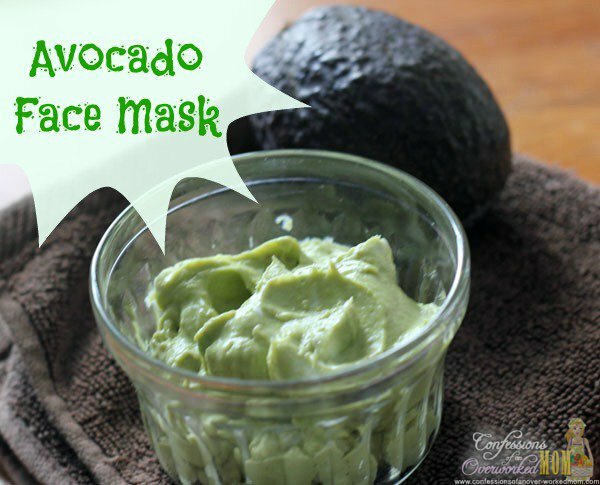 Crush a whole avocado sans the skin of the fruit into paste and apply it fresh on your face and neck. Gently massage into the skin so that the healthy fats and oils submerge into the dermal layers. Wait for fifteen minutes and wash off, pat dry. Do this once a week for dry skin! 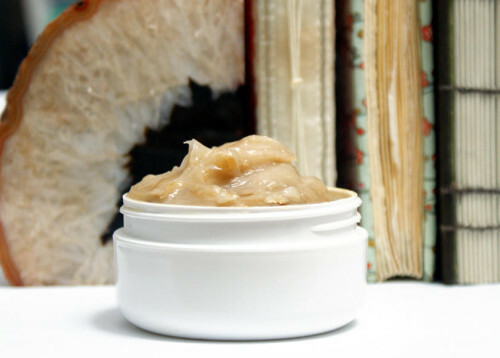 Face butters are just like body butters, but meant to nourish and protect the facial skin. The harmful UV rays of the sun, coupled with the pesky elements and the harsh free radical onslaught can make the skin look dead and dull sooner than later. This is why, a couple of rose petals (pasted) and a slab of dark bitter chocolate (melted) should be mixed into a concoction. The cream can be best for all skin types to apply, thrice a week. Apply and wait for half an hour and then wash off with cold water. To get the skin cleansed, toned and moisturized, along with exfoliated too each night, we would ask you to gather a teaspoon each of baking soda, curd and orange rind. Mix them well into a coarse paste and gently apply the same fresh on the face and the neck. 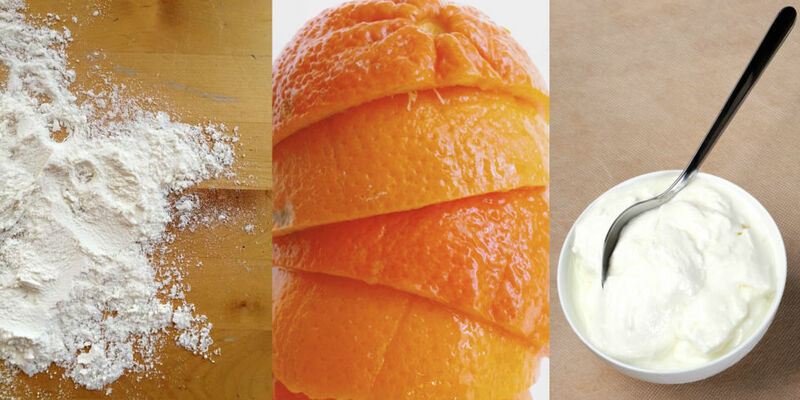 The vitamins in orange rind nourishes the skin, while the probiotic curd helps hydrate and feed the skin cells; baking soda exfoliates the skin. The cream absorbs fast into the skin and the remnants can be washed off. This should be done thrice a week for ten minutes. Say yes to glowing radiant skin in 2017 with homemade skin care creams!